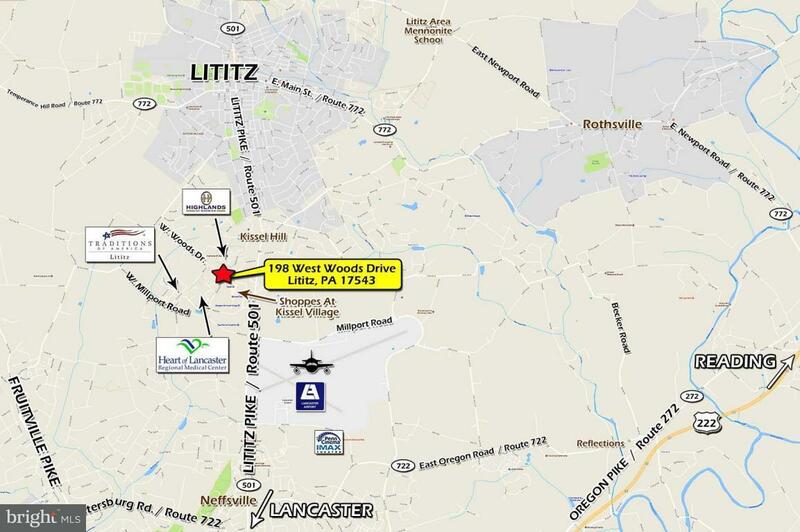 +/- 2.71 acres zoned Campus Industrial in Warwick Township, south of Lititz. Permitted uses include hotel, office and medical, among others. 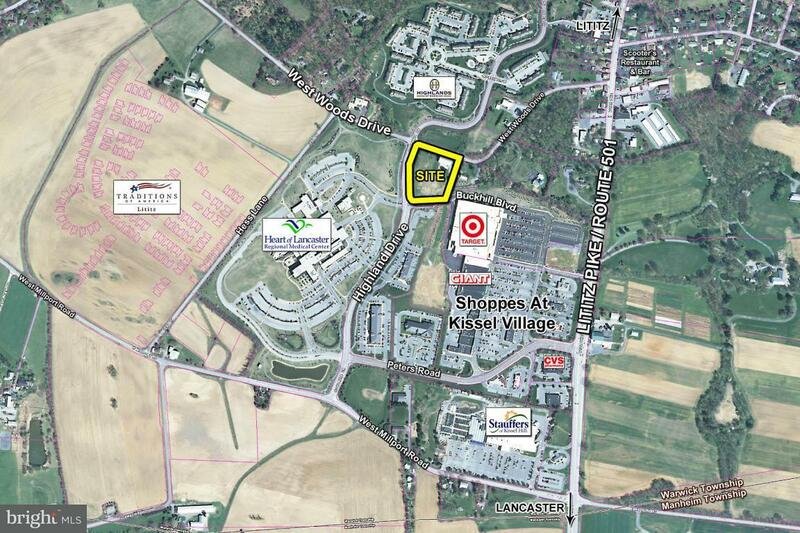 Adjacent to Heart of Lancaster Hospital, Giant Foods, Target and more commercial/retail and office complexes. Available for land lease at $75,000/year NNN.